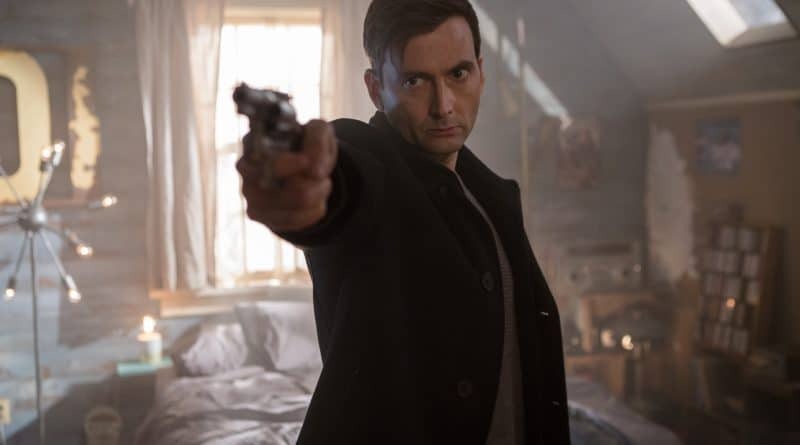 If you are a fan of thriller films, the movie theater may be the place for you this weekend, as Bad Samaritan debuts nationwide on Friday, May 4. Starring David Tennant and Robert Sheehan, the film tells the story of two restaurant valet workers who rob the houses of customers on the side. However, when they attempt to rob one customer’s house but instead discover a woman who is being held captive in his home, the tables are turned on the duo, who are now being pursued by the psychopathic homeowner. 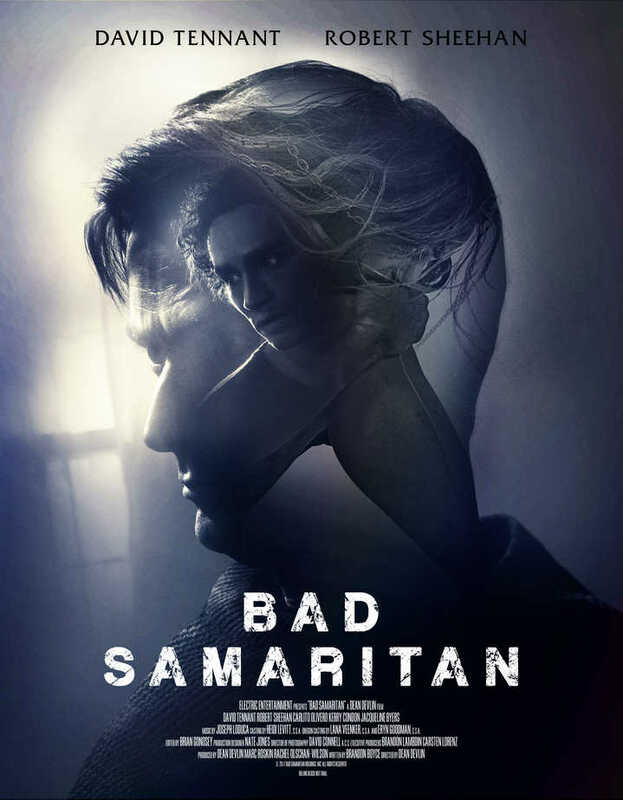 If you are interested in heading to your local theater to see Bad Samaritan, tickets are currently on sale here, and the official trailer can be viewed on YouTube.